You are here: Home / Kindergarten Holiday Worksheets / Do you want to make a pilgrim? Do you want to make a pilgrim? Yesterday I asked if you wanted to make a turkey. Well, today we are going to make a Pilgrim (and some Native Americans). Thanksgiving is not complete without the people from the first Thanksgiving! 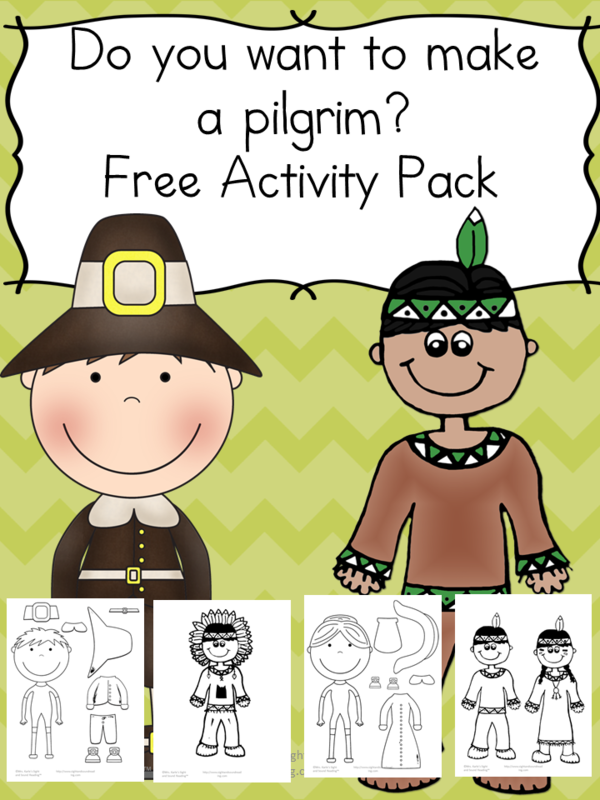 This free Make a Pilgrim Activity pack has everything you need to make two Pilgrims. Additionally, I have included a few Native Americans as well. 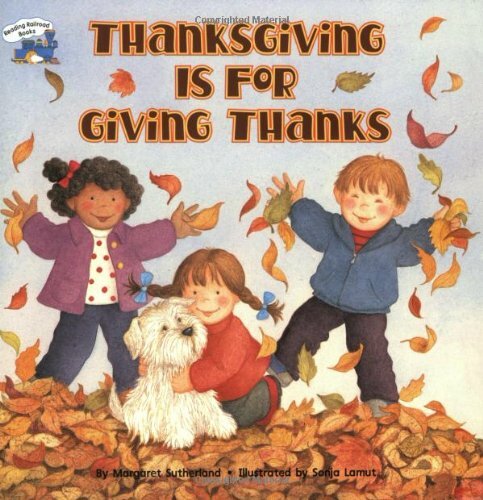 We all know the first Thanksgiving would not have happened without both the Pilgrims and the Native Americans! 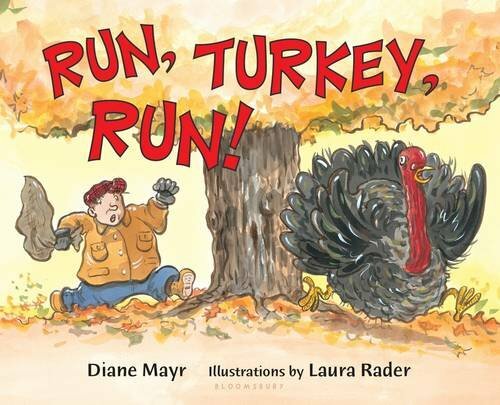 Before we begin, though, I like to give a few great book recommendations and other crafty ideas to help make celebrating Thanksgiving a fun and meaningful time for the kids. 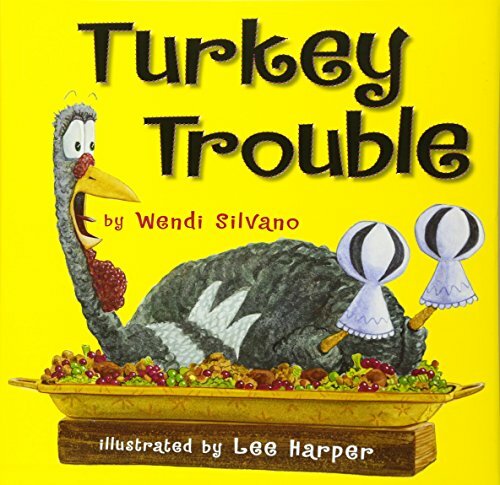 The book Turkey trouble is really adorable… what is a turkey to do when he knows he will be Thanksgiving dinner? At our house, we have a kids table just for kids… it is great to have place mats and a table cloth just for them to color. It keeps the kids occupied, and the adults can have a little bit longer conversation too! And…if you know me, you know I LOVE the Make a Sticker packs…I may or may not sneak a few from the kids stash to create myself. 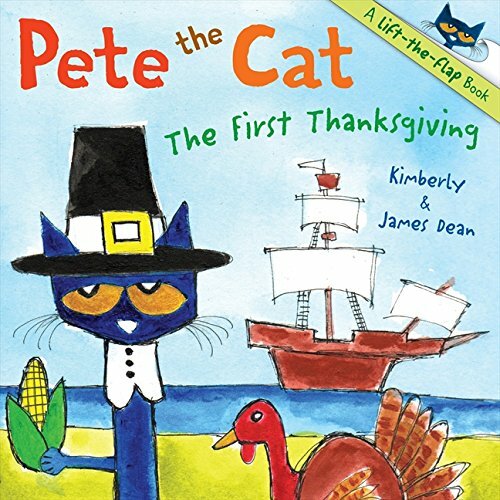 BUT, as we know, Thanksgiving is not about the Turkey -it is about being Thankful and it all started with the Pilgrims. 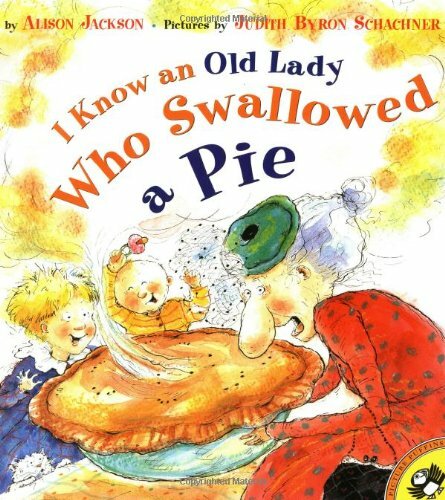 The book It’s Not about You, Mrs. Turkey reminds us of that. It gives a full historical and religious background of how the holiday began. Today we have a fun cut and paste activity for the kids… It is good to help them practice their scissor cutting skills – and watch their creativity as they color and paste! I like to find a picture of a pilgrim to show the children before we begin. Pilgrims did not usually wear bright colors (but the Native Americans did! )… I want them to learn how things really looked in history. 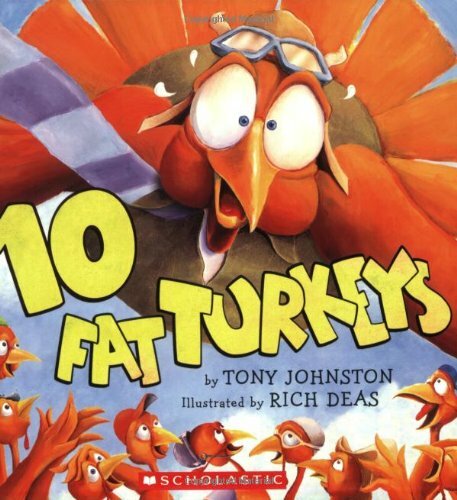 After making the activity, you may want to do a Thanksgiving Writing Prompt. Follow these links if you need help teaching a child on how to hold scissors or teaching a child to hold a pencil correctly. To get your free Make a Pilgrim activity, enter in your information into the form below. 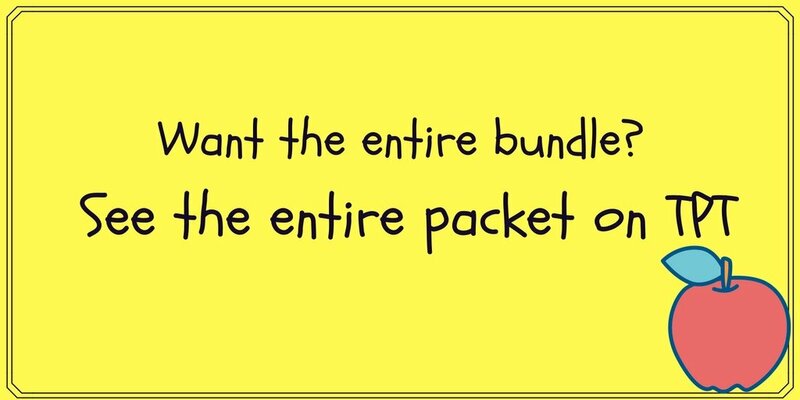 You will be emailed the activity pack. If you have any trouble, please email me at [email protected] I am happy to help. 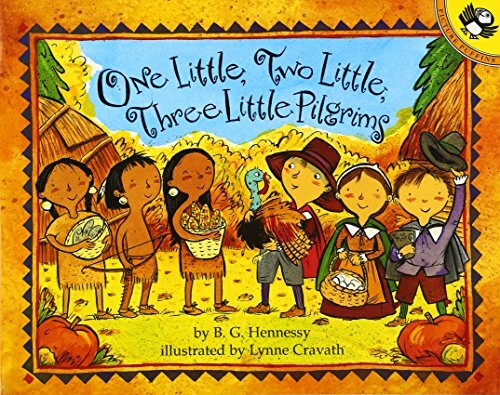 This make a Pilgrim Activity is included in a larger Thanksgiving literacy fun bundle on TpT! Aww, thank you so much! Thanks for stopping by! Aww, thanks..and thanks for stopping by! Yay Thanksgiving activities! Thanks for sharing at Friday Frivolity! My children are grown now, but I look forward to this great project with my grandchildren! Thanks so much! !